For complete peace of mind, get a free 2 year extended guarantee, when you register your purchase with us. 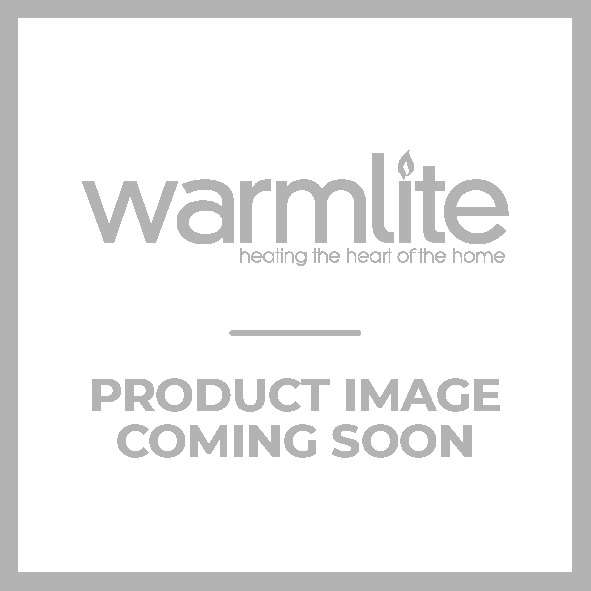 © 2012 Warmlite heating. All Rights Reserved.